When a stuffy bunny picks his wiggly nose, a rare and exciting thing happens - colorful, sweet, and magical Bunny Boogers marshmallows! So tasty, you won’t care where they came from! 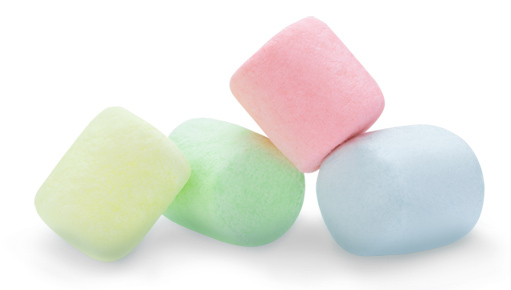 These pastel boogie bombs combine tasty and tacky in such a charmingly bizarre way, everyone will want a bag. 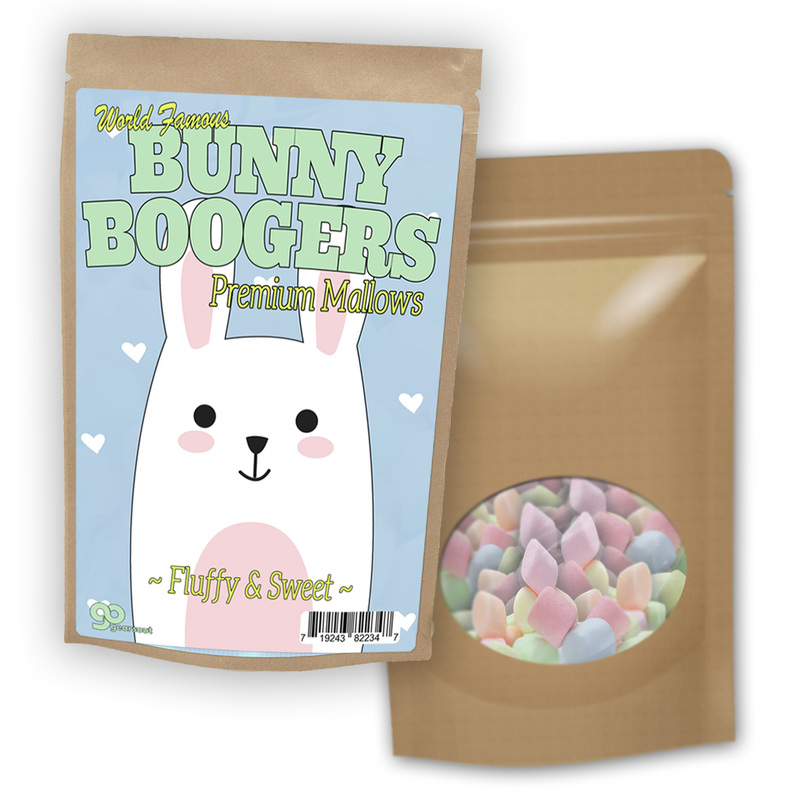 Give a lucky rabbit’s snot to someone who can use a belly laugh, and they’ll be hopping to show everyone the funny edible gift they never knew they needed in their life. 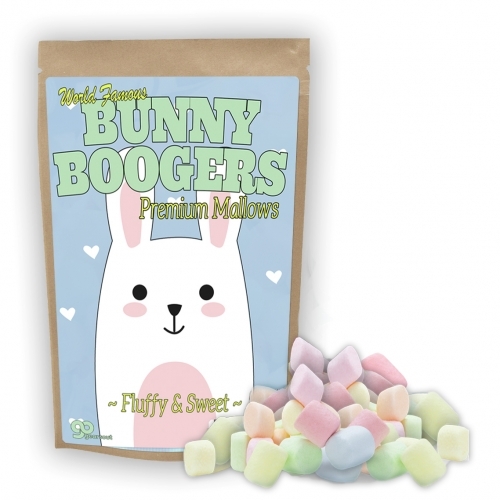 Bunny Rabbit Boogers make the perfect candy gag gift for adults, teens, kids. The adorable country bunny design combined with the promise of fluffy and sweet boogers will have everyone rolling with laughter. It’s a wonderful, unexpected addition to Easter baskets, holiday care packages, and gift baskets. Slip some in as a funny stocking stuffer or wrap one up for a unique white elephant gift.